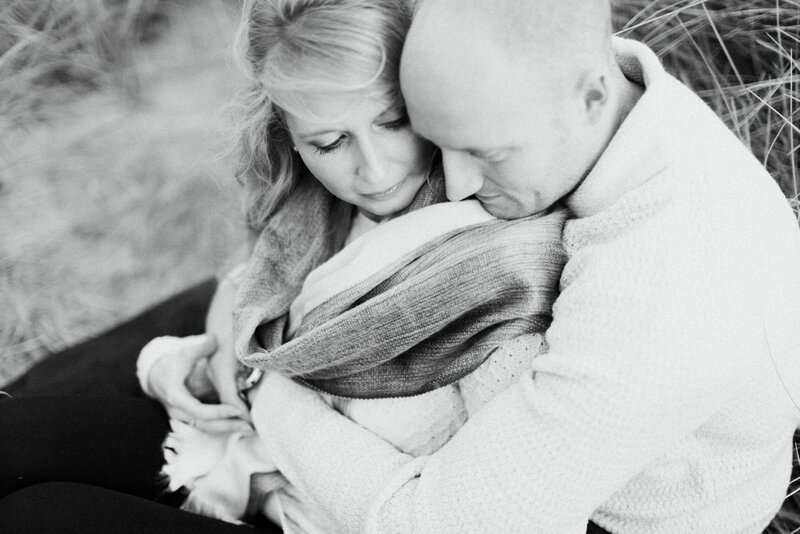 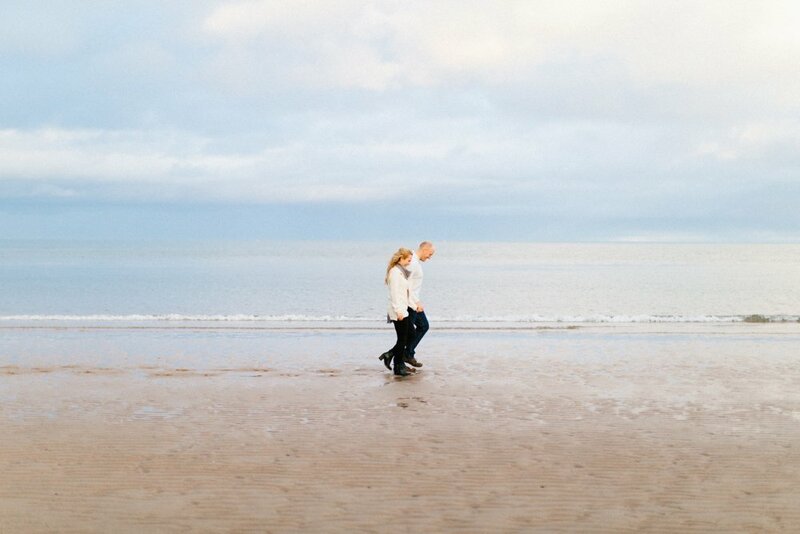 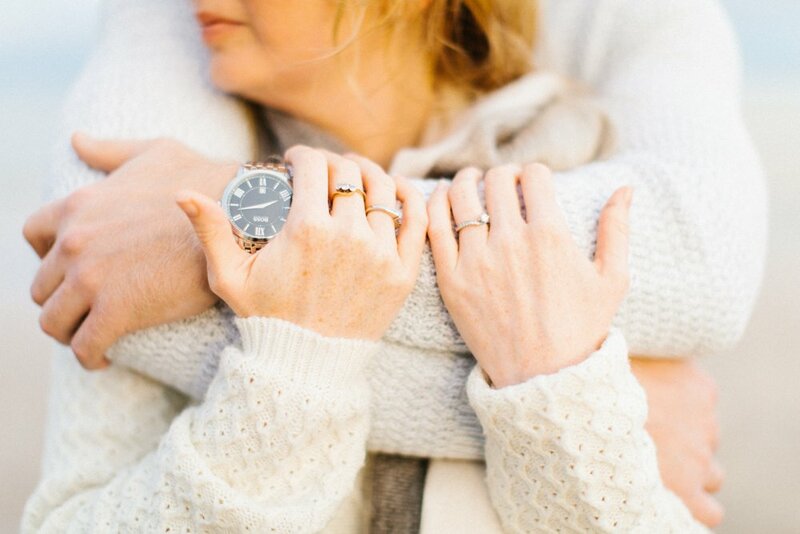 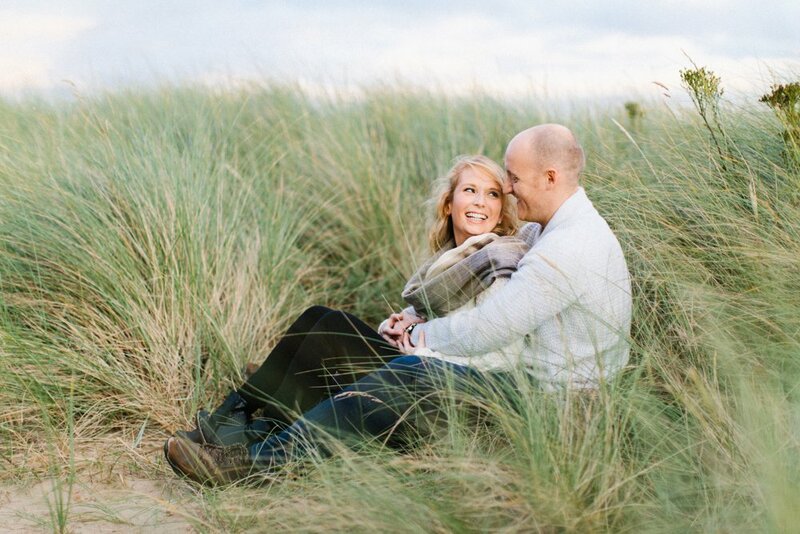 Coastal engagement shoots are my favourite kind. 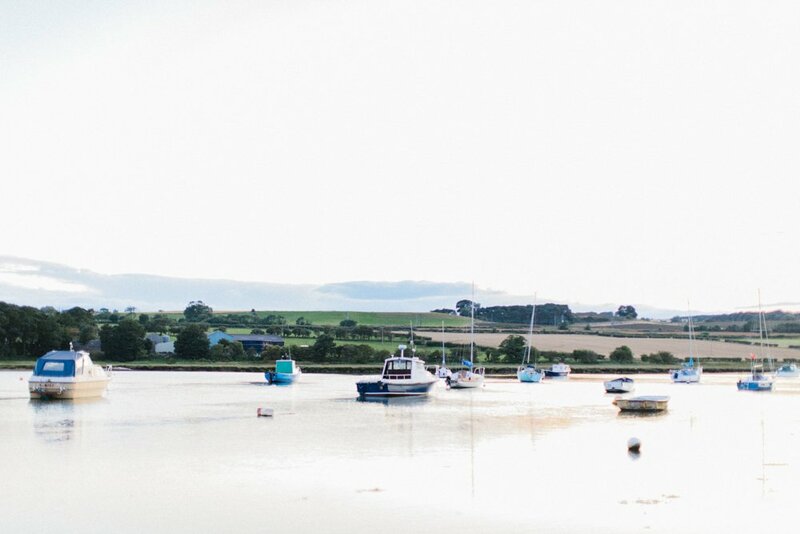 For those of you that follow me you will know that I love to be beside the sea, it’s the perfect place for my creative soul. 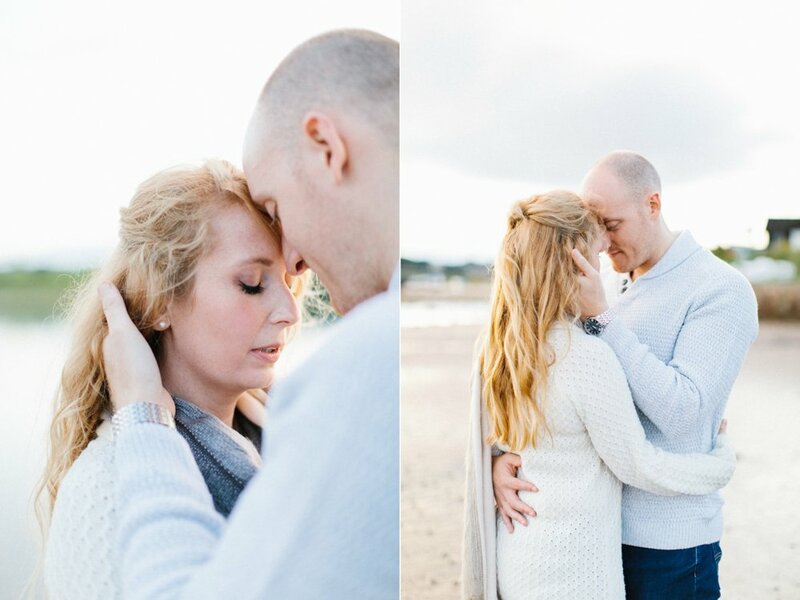 I love the soft light and neutral colour palette it offers me as a photographer, then throw a gorgeous couple like Martyn and Laura in to the mix and I am one very happy camper. 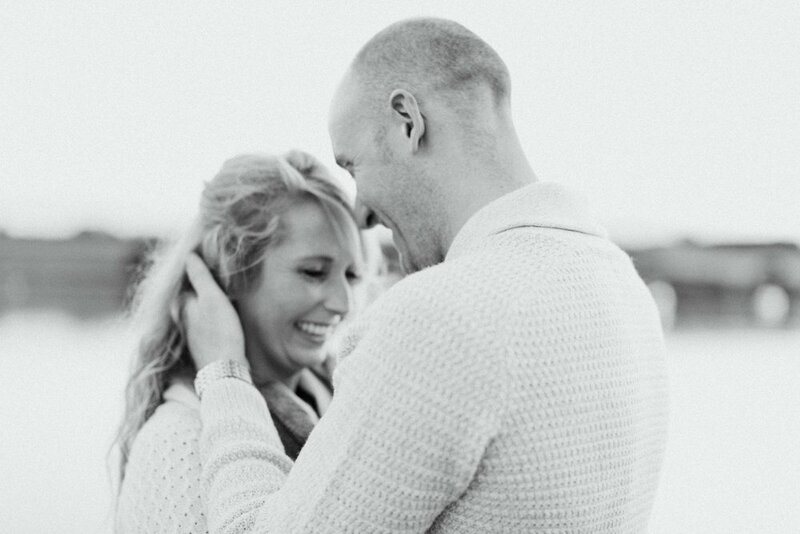 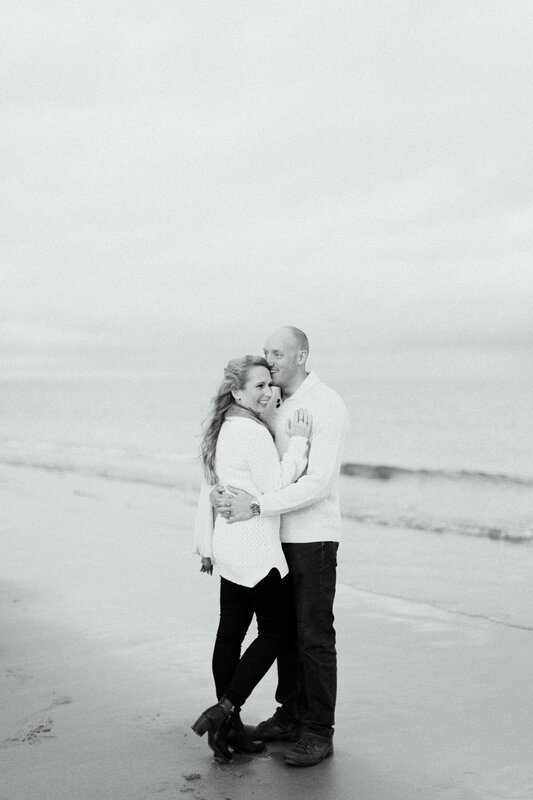 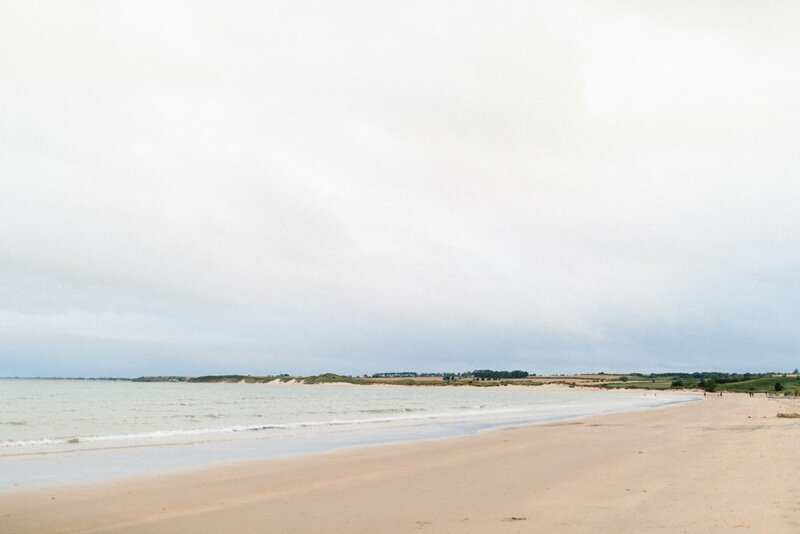 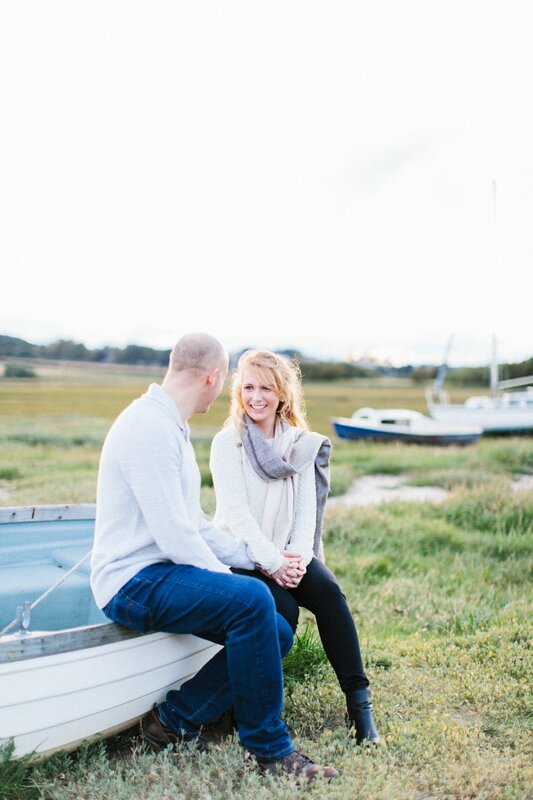 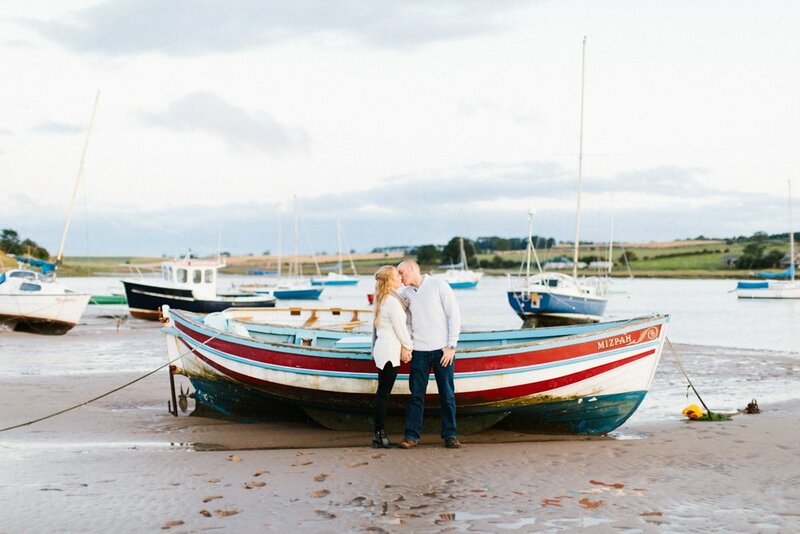 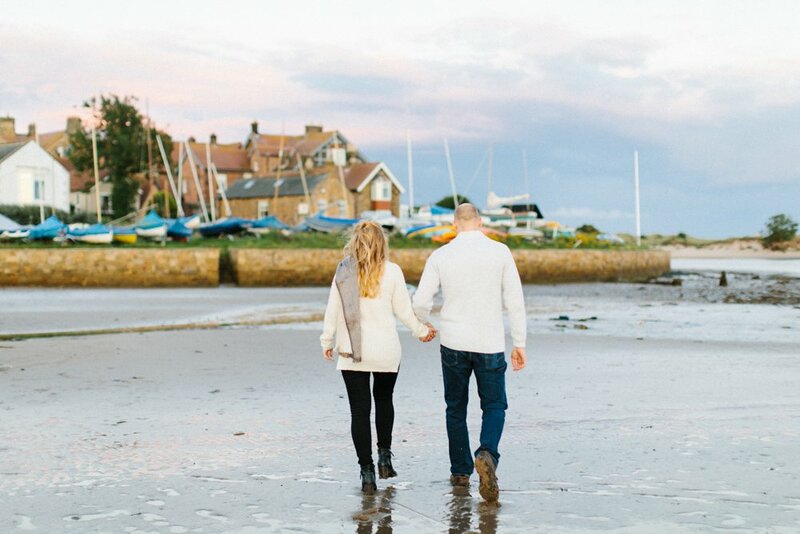 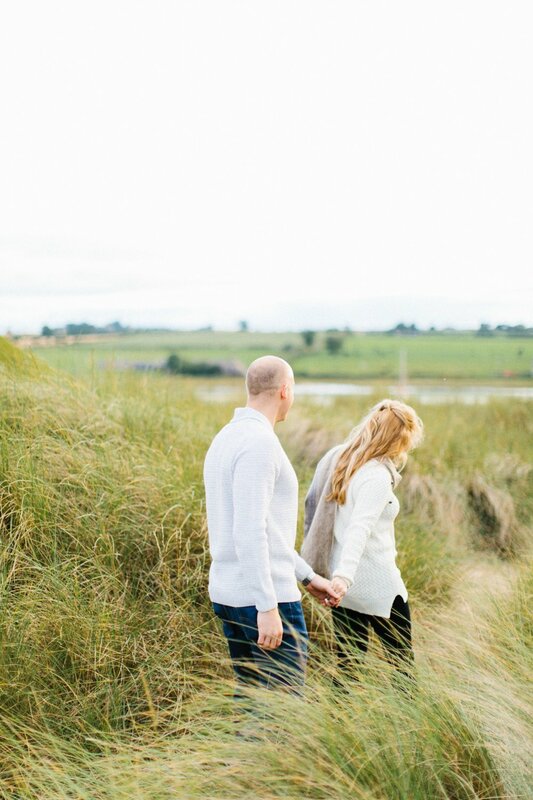 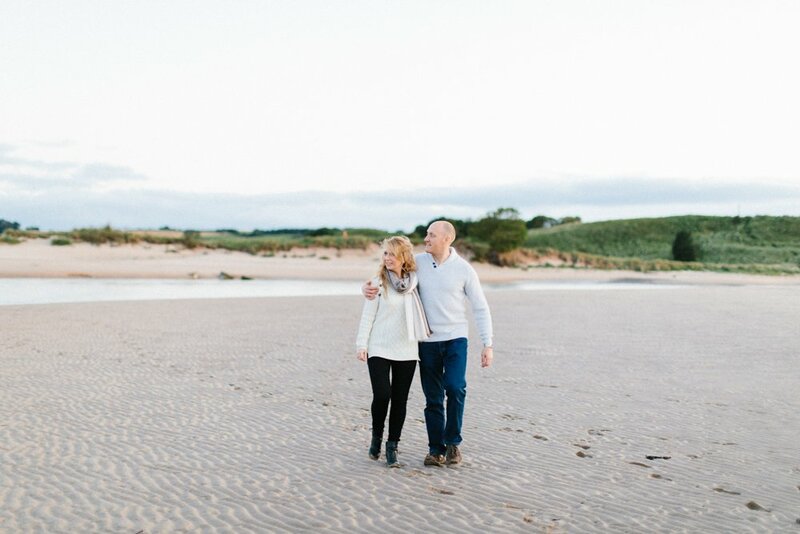 For their engagement shoot we met at Alnmouth Beach, it wasn’t the brightest day (the sun put his hat on for about 5 minutes) but I think you will agree, it was beautiful all the same.